MyWay Mobile Storage is a leading provider of do it yourself moving and portable storage. We make moving and storage more convenient and affordable for you with our portable storage containers. 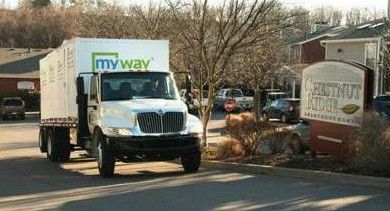 To get more info or request a free online www.mywaystorage.com or give us a call at 888-336-9929.